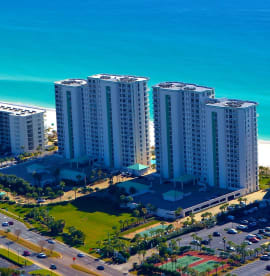 My wife and I love Okaloosa Island and our condo at Azure. We have been steadily making improvements since we bought it in 2017. 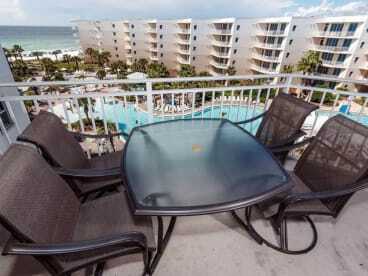 We replaced all the carpeting with hardwood type flooring, replaced the TVs in all the bedrooms with modern flat screen TVs, painted most of the condo, and put new highest quality Poly Wood patio furniture on the balcony. I am a veteran and retired from the US Air Force. We invite you to stay at our condo. 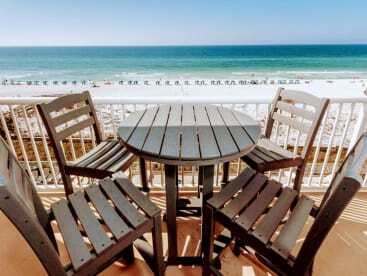 It is on one of the finest stretches of pure white sand beaches in the world. I am certain you will love your vacation at our condo.